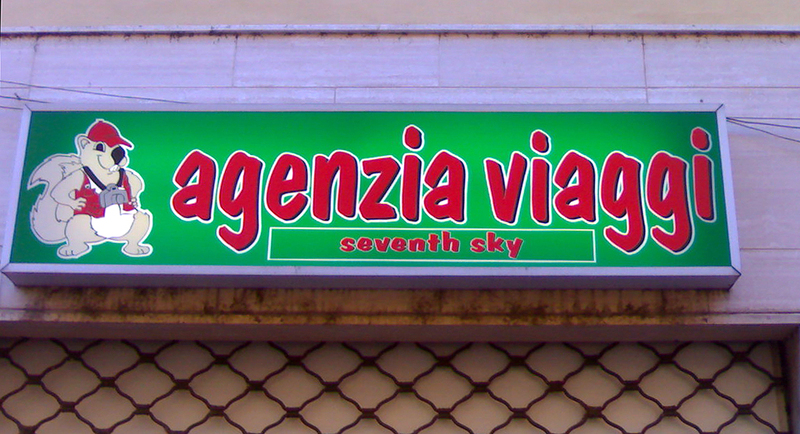 Seventh Sky Viaggi (travel agency) – Ferrara ⁞ Report card: D ⁞ Just in time for the August vacations! 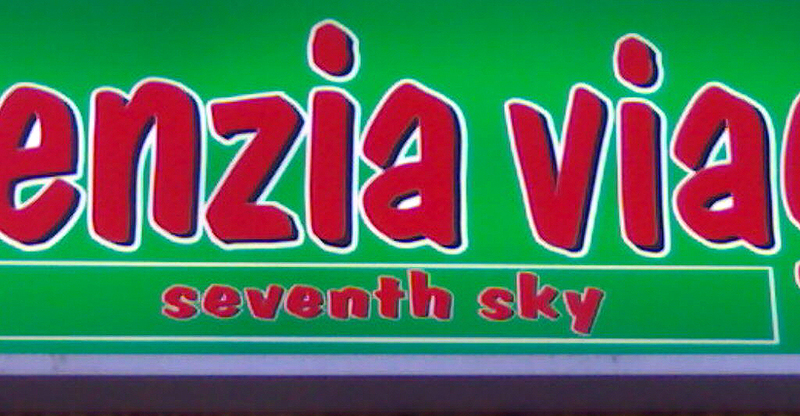 You’ll be on Mist Nine with the deals at this travel agency! At Seventh Sky, when you see the way they move oceans and piles for their clients, you’ll be happy as an Easter! Yes, they truly make themselves into four! Prepare yourself to be completely distended with Seventh Sky!